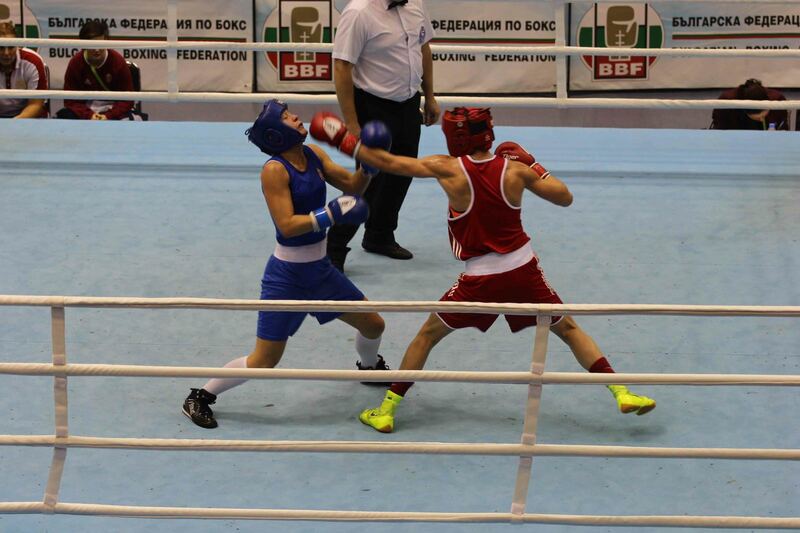 GB Boxing sent a team of four to the Women’s European Boxing Championships, Bulgaria. Chantelle Cameron missed out on a place in the semi-finals after losing to Russia’s Alexandra Ordina. Lisa Whiteside, Sandy Ryan and Natasha Gale each won their quarterfinal bout over the weekend and have secured their place in today’s semi-final, guaranteeing themselves at least a bronze medal from the tournament. Today Lisa Whiteside will face Elena Saveleva of Russia in the flyweight division, teammate Sandy Ryan is up against lightweight Mira Potkonen of Finland. Natasha Gale secured her place in the semi-finals after her win against Hungary’s Timea Nagy. She will now face Wales’ Laura Price in this afternoon’s semi-final. All three women have the opportunity to upgrade their bronze medals to gold/silver. Below are bout details and approximate timings. Live streams can be viewed here: watch live stream here.